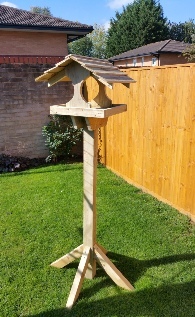 We are a family business that set out to ensure that you can enjoy your garden. We can help maintain your current garden with our Hedge Cutting, Lawn Mowing and General Maintenance Service. 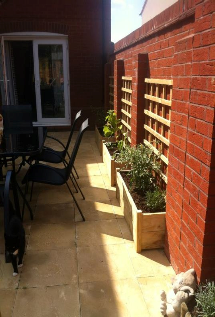 Or if you fancy a change or upgrade then we can re-plan you garden including Decking, Pergolas, Raised Beds, Bespoke Planters. 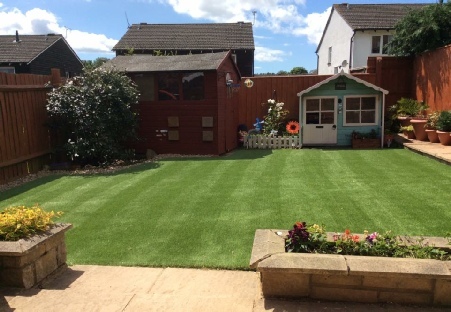 If you fancy maintenance free fun we also lay Artificial grass and many other services to suit your tastes and needs. 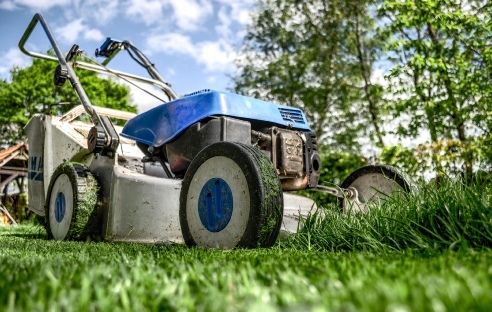 Our services start from as little as £10 for Lawn mowing.